Mr Barnie van Wyk commenced his role as the new CEO of St Vincent de Paul Society Canberra/Goulburn on 3 February 2017. He brings with him 21 years of international board and strategic experience in governance, change management, business, operational risk management, sales and financial management in the Private, Public and Not for Profit Sectors. He has managed companies with structured investment portfolios in excess of $1.5 billion, provided leadership to businesses of up to 300 staff with a service/output culture, introduced and managed the establishment of newly created businesses and organisational structures with all audit and compliance requirements, and participated as part of the National Disability Insurance Agency (NDIA) launch team to launch the first 15 trial sites across Australia. 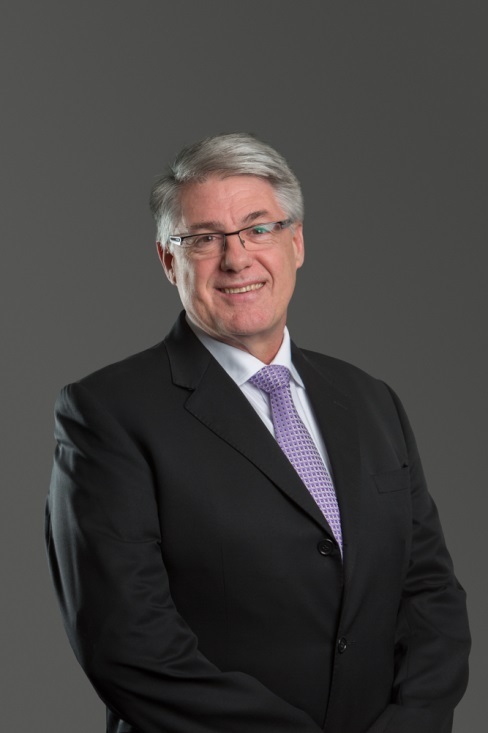 He holds qualifications in law, accounting and business management and is a Fellow of the Australian Institute of Company Directors.